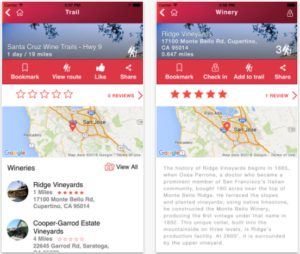 If you enjoy wine or are a wine enthusiast, you may have heard of Wine Trail Adventures –an app and social network that rewards you for exploring some 5000 wineries across the U.S. It was in March of 2013 when I first set to work developing what was later to become this app. 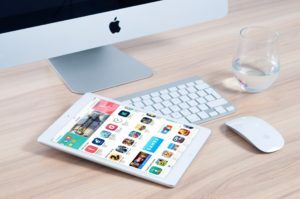 While at the time I felt fully prepared the task ahead, I quickly discovered that there were a myriad of factors involved with creating an app like this and a few things that I, quite frankly, hadn’t considered. It ended up being a tremendously involved project, and one heck of a learning curve. Since last year –2017, the app’s been available on iTunes and Google Play and it’s proved to have been a success. But creating and launching an app like this wasn’t exactly what I’d call easy. Hindsight is 20/20 and, if I were going to repeat the process today, there are certainly some things that I’d do differently. With this in mind, I’d like to take a look at some of the things that we did do right during the process, as well as some of the things that I’d have done another way. First, let’s see what happened during the development of the app. Our first mistake was in underestimating the scope of the project. Miscalculating the time, costs, details, and resources are all-too-common when it comes to website design or mobile apps; especially when the ideas person doesn’t know how much goes into building something on a large scale. Coming into the project two years ago, I had already developed multiple websites and had a pretty good idea of what a ballpark cost should be, but even so, I completely underestimated it. Factors like database management, geo-location functionality, and the complexity of actions within the app made it far more involved than I, and most likely the developer had anticipated. The second mistake was hiring someone to do both design and development. What I quickly learned is that most app developers are not good at both design and development. In the end, we had to go through three different development teams over the course of two years as we worked toward finishing the app. I finally reached out to a good friend of mine to complete the work, but it ended up coming in way over budget. 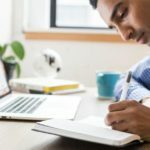 When hiring a team for app development, make sure you have a look at previous products that they’ve created, paying close attention to both the form and function of those apps. Go ahead and download the apps, and play around with them to see how they feel. Are they intuitive? Seamless? Clunky? Make sure you’ve seen, and interacted with their previous work before you take them on. Fast forward now to the completion of the app. Now that we had a finished app, we were facing a timing issue when bringing it to market. Ideally, it should have been completed in the spring so that we could capitalize on the spring and fall wine tasting seasons. However as is often the case, things didn’t exactly happen on schedule. 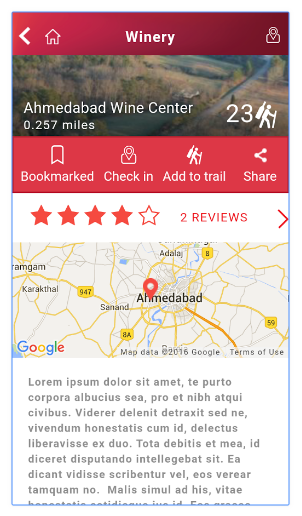 As it turned out, the app got delayed during testing, and we were not able to release it until that November, which isn’t an ideal time to launch a wine tasting app. That being said, we would have had to wait another four months to release it if we didn’t do it then, so myself and the team opted to push forward based upon the marketing strategy we had in place. In hindsight, I would have probably waited and worked on building up the audience even further. Let’s move on now to post-launch –primarily, marketing. The marketing plan we had in place seemed solid. We felt we had a broad audience that we could engage. Our Facebook group consisted of 135,000 followers and our mailing list included the emails of 40,000 wine enthusiasts. We also had worked hard to establish partnerships with a number of popular wine magazines, which of course shared a target market with us. We were also sending out nearly 5,000 Point of Sale (POS) Displays to wineries across the country. As an incentive to help bring them on board, we had offered a $10,000 cash prize and one year of free marketing and consulting from me for the winery that could bring in the most downloads. 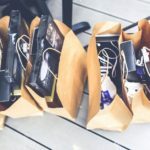 In addition to all of this, we had solid ad campaigns built for Facebook, Instagram, Pinterest, and Google and we leveraged several other social media assets that we owned as well. While we had a decent mailing list, we hadn’t been nurturing it. And by the time the app was ready, two years had elapsed. In the end, our list was essentially a cold list that we only started warming up about two weeks before the launch. In hindsight, we should have been nurturing our leads all along, but we didn’t have a set start date, so this would have been hard to do. We had also been expecting a lot more people from our Facebook group to download it, but again our timing was off, and timing is everything. With the launch being right around the holidays, our audience just didn’t seem that interested. After surveying them, we discovered they were still very interested in the app, but were putting off actually downloading it until they were going to use it. In the interim, we decided to continue to post relevant content to our Facebook group page to nurture them and keep them engaged. The POS Displays had been printed a year early in anticipation of the launch. And in our haste to get the app launched, we didn’t warm up the wineries either. Our list was a year old at that point, so some of the addresses were incorrect, and some of the wineries had even closed down. Others were not expecting it and had no idea what it was. Looking back, we should have been reaching out to them ahead of time, confirming addresses, asking for participation, and building the relationships. As a result of this oversight, we had about 300 displays returned due to inaccuracies; resulting in about $3000 of the budget being wasted. While the above probably sounds like an epic failure, we did experience some wins that I believe are worth mentioning as well. During the development stages, we worked hard to build up a SOLID social media following. We were even able to start selling products to cover a portion of the developmental costs of the app –probably our smartest move. The POS displays got the attention of some of the wineries, and they were enthusiastic about participating. We know the plan was a success; the execution just needed some fine-tuning. After the launch, we initiated an aggressive outreach campaign to the wineries to get them on board with the contest. We hired a call center to help scrub the list, update addresses, and start a dialogue with the winery owners. All of this led to a follow-up call from someone on our staff. Another thing I’d like to mention is the importance of being flexible, and talking with your prospective clients –and partners. As entrepreneurs, there’s always a risk of falling in love with the project –and then failing to see when we need to pivot. 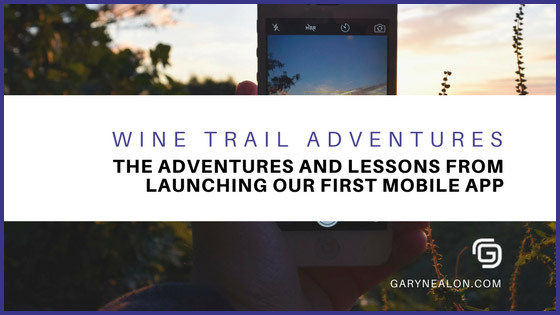 At the start of our Wine Trail Adventures endeavor, we were convinced that wineries needed our help, but we didn’t really have enough data to understand what it was that they really wanted. 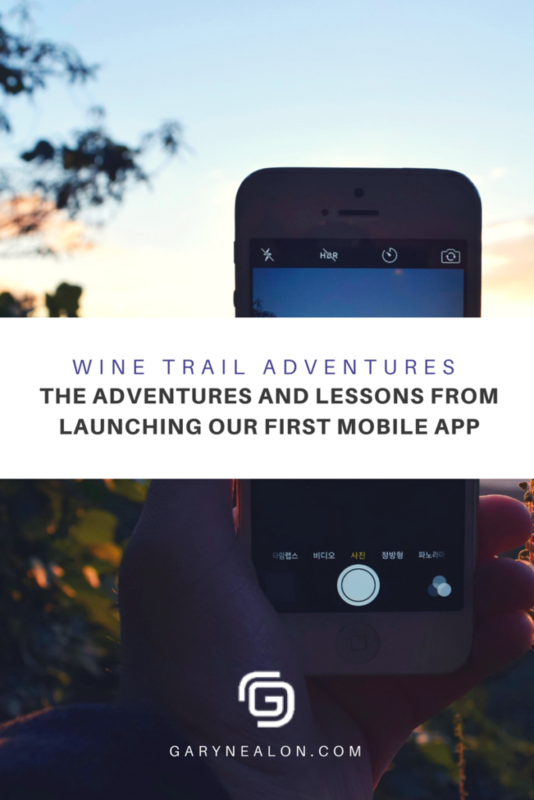 It was only once we took a step back and started actually talking to wineries that we discovered that our original vision for the app was way off. Wineries didn’t want yet another marketing platform; what they needed were bodies through the door. Once we had a firm understanding about what they wanted, we were able to tailor our approach to make our product more attractive to them, and were able to get a lot more wineries on board. During the initial download days we had expected small hiccups with the app, but for the most part, things went smoothly. We made sure to conduct extensive tests before we launched and this attributed to the low number of technical glitches. The app was a success with the users. Those that downloaded the app were impressed. While it took two years, we FINALLY did get it right! Along the way we learned a lot of solid lessons about launching an app, and when spring comes, we plan to initiate an aggressive launch campaign, making adjustments and taking into consideration the lessons we have learned along the way. When all was said and done, the numbers we originally projected were not what we estimated. 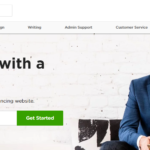 But during the initial launch, we collected a lot of valuable data on our customer base, learned some lessons about how to launch a mobile app for the first time, and built a pretty good model for how to build an audience before launching. I felt it was important to share both the upside as well as the challenges we had to overcome along the way. Most of the time you only hear about the victories and not the hard work and inevitable failures that happen on the road to a successful launch. Even though we don’t like the bumps along the way, the lessons we learned from bad decisions, oversights, failures, and poor timing of various executions will make the next launch easier and all the more successful. We learn from our mistakes, adjust, adapt, and always forge ahead. Success is just around the bend in the trail. And I am looking forward to getting to 500k downloads this spring!